I would like test drive the 2019 Ford F-150, stock# A9116. I would like test drive the 2018 Ford F-150, stock# A8308. I would like test drive the 2019 Ford F-150, stock# A9114. I would like test drive the 2019 Ford F-150, stock# A9118. I would like test drive the 2019 Ford Super Duty F-250 SRW, stock# A9031. I would like test drive the 2019 Ford Super Duty F-250 SRW, stock# A9090. 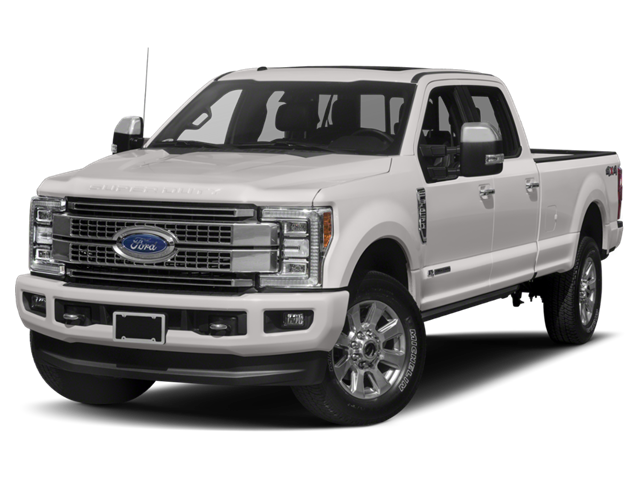 I would like test drive the 2019 Ford Super Duty F-350 SRW, stock# A9054. I would like test drive the 2019 Ford Fusion, stock# A9072. I would like test drive the 2019 Ford Fusion, stock# A9011. I would like test drive the 2018 Ford Taurus, stock# A8082. I would like test drive the 2018 Ford Taurus, stock# A8264. I would like test drive the 2019 Ford Transit Van, stock# A9047. I would like test drive the 2019 Jeep Cherokee, stock# Z9115. I would like test drive the 2019 Jeep Cherokee, stock# Z9144. I would like test drive the 2019 Jeep Cherokee, stock# Z9060. I would like test drive the 2019 Jeep Cherokee, stock# Z9090. I would like test drive the 2019 Jeep Cherokee, stock# Z9110. I would like test drive the 2019 Jeep Cherokee, stock# Z9111. I would like test drive the 2019 Jeep Cherokee, stock# Z9116. I would like test drive the 2019 Jeep Compass, stock# Z9132. Searching for Brookings new cars for sale? Shopping for your dream car? We have a wide selection of new vehicles from brands like Ford, Lincoln, Ram, Dodge, Chrysler, and Jeep. New SUVs, cars, and trucks come with many benefits—including that new car smell. You’ll love the latest technology and advanced safety features. And, newer cars tend to offer better fuel efficiency, saving you money at the pump. Not interested in owning? We also offer new vehicle leasing as an option. Although new cars often come with a higher purchase price than used, you do get what you pay for when buying new. Plus, you’ll enjoy the added piece of mind knowing the car is in excellent condition because you’re the first owner. You also don’t need to worry about unforeseen service issues down the road. New models come with excellent warranty coverage in case of a mechanical issue. Why buy new at Einspahr? Just choose your favorite new vehicle, and come in for a test drive. Be sure to explore our new vehicle specials going on now. After you’ve made your decision, we’ll take care of the rest of the process. Our helpful financing department can answer any questions you have on car loans and the credit application. You’re under no obligation until you sign. It’s that simple!